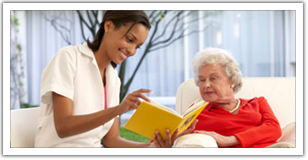 I AM Companion Home Care exists to make a genuine difference in the lives of the families we serve. 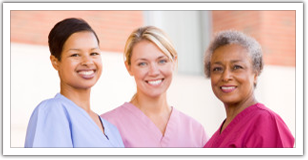 I AM Companion Home Care provides our families with the services they need in the comfort of their homes, with a heart to serve. 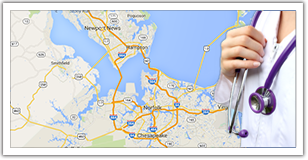 Our agency provides the most unparalleled home care services throughout the entire Hampton Roads area!